The NIDA Theatres, Playhouse is a 155-seat amphitheatre. Smaller than Parade Theatre, this venue is designed for more intimate theatre productions, seminars, presentations and for use as a break-out room for larger events. 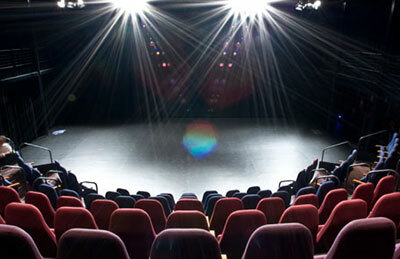 The Playhouse is located at NIDA on Anzac Parade in Kensington, Sydney. The Parade Playhouse is well equipped with lighting, staging and audio-visual facilities, two dressing rooms and its own foyer, the James Fairfax Foyer.